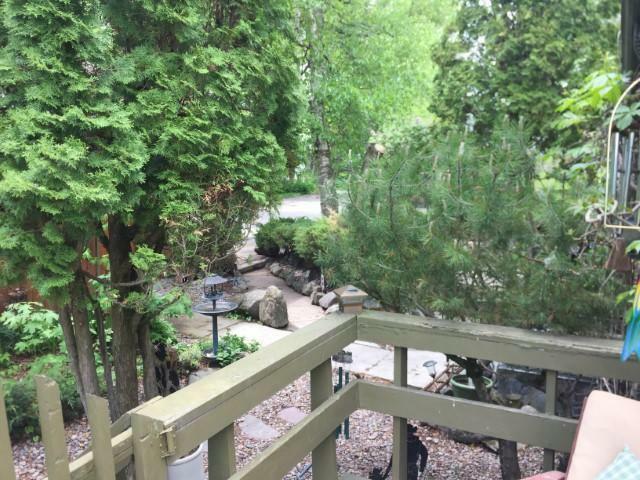 Fabulous views of Big Mountain & the Glacier, w/470 ft of Hwy 93 frontage. Business use or subdivision potential. 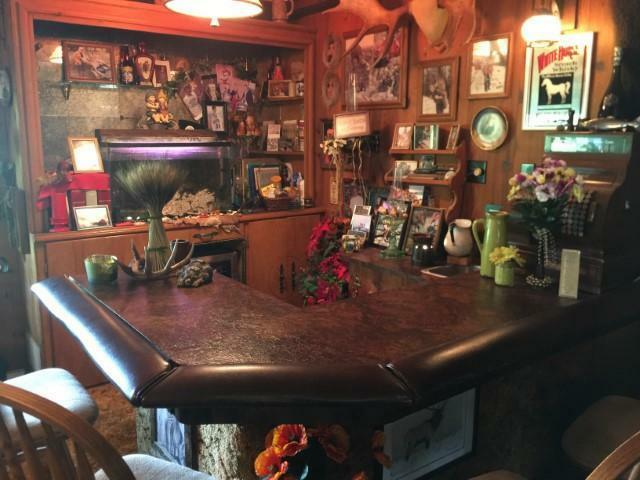 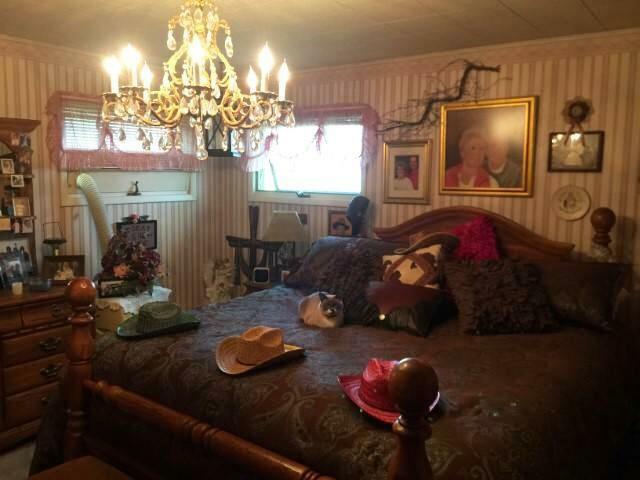 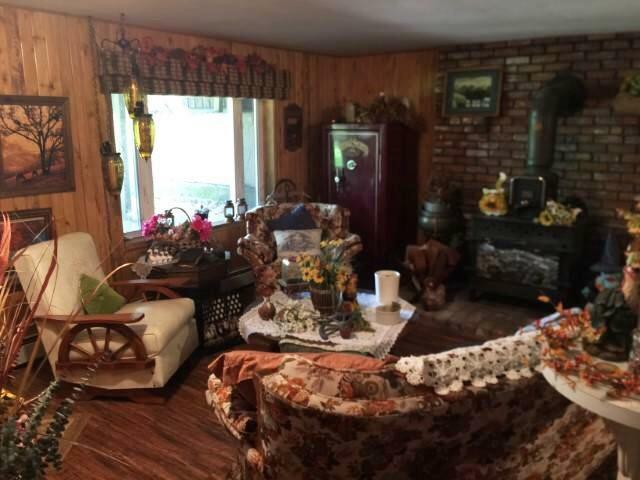 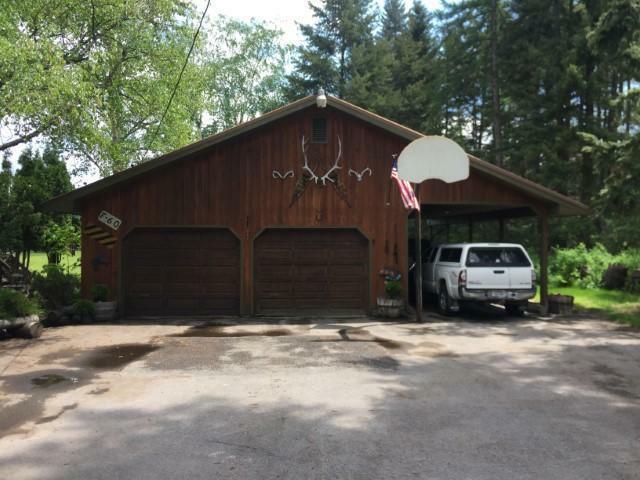 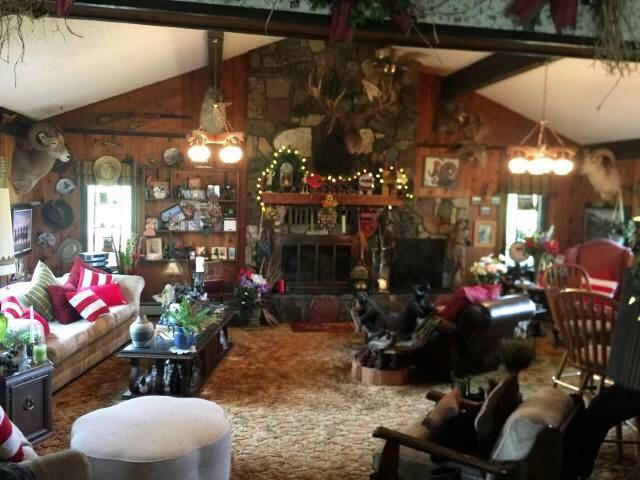 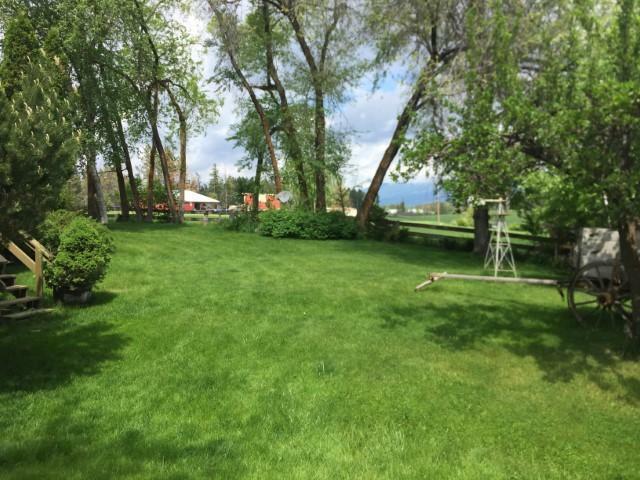 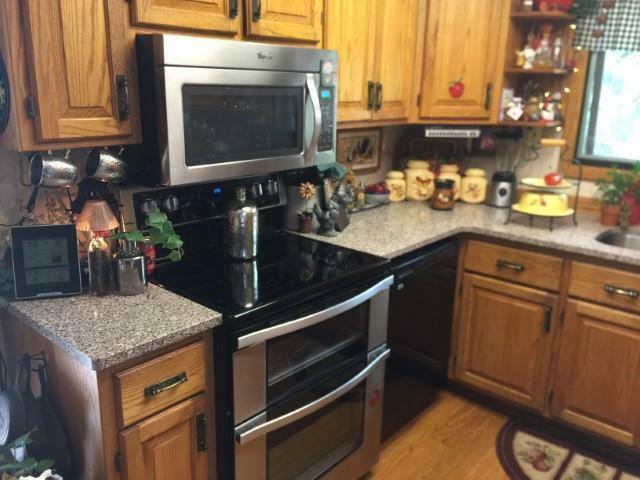 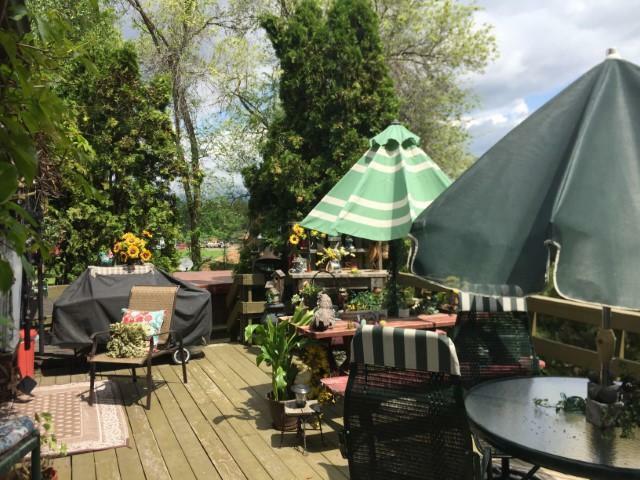 This 4BD/2BA, 2360 sq ft horse ranch is situated on 25 picturesque acres. 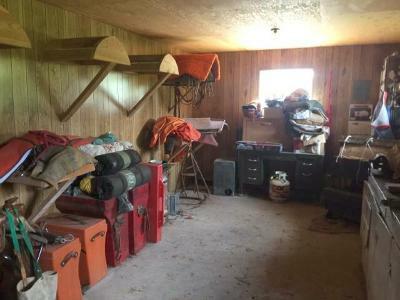 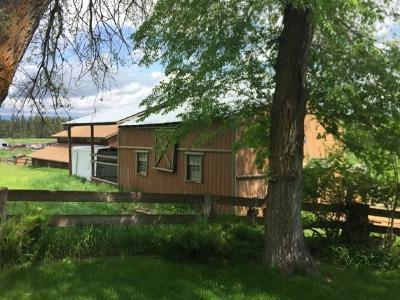 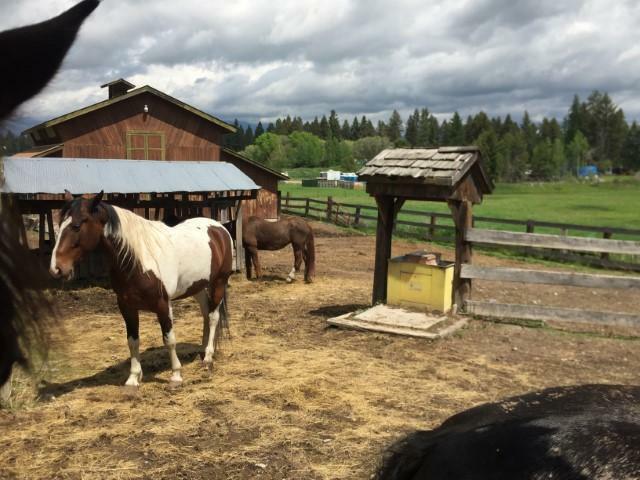 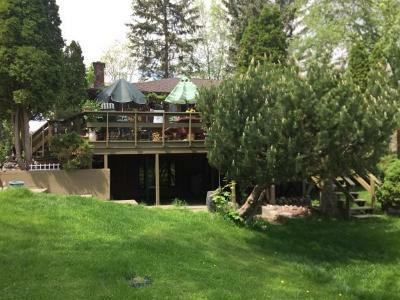 Featuring a detached 2 car garage w/carport, 50X52 Barn w/tack room, office/bunk, 3 indoor stalls to outdoor paddocks, concrete floor with plenty of room for large equipment. 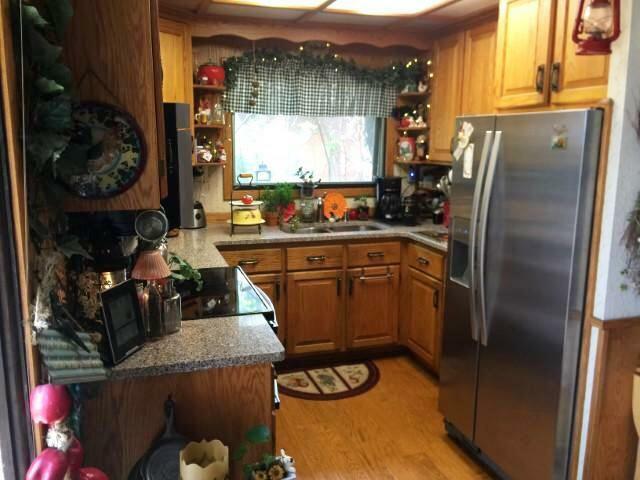 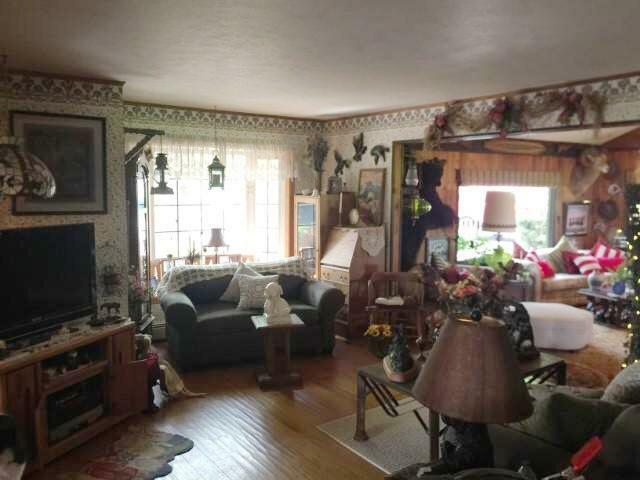 The 2bd/1ba w/kitchen & laundry on the lower level is self contained w/it's own entry which can be used as a rental or mother-in-law quarters. 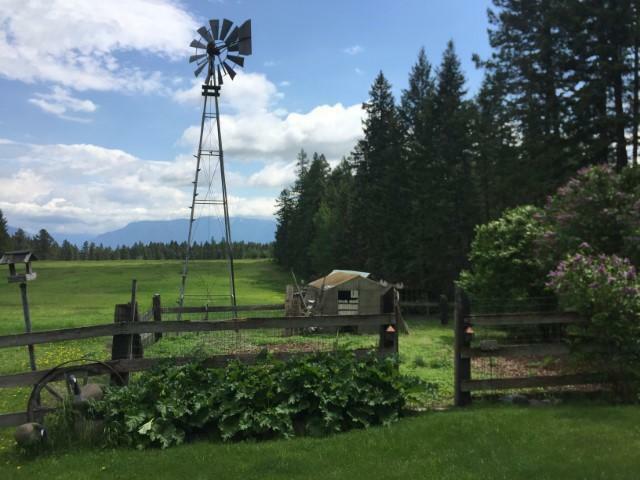 Newer Roof, fenced garden, chicken coop, corrals & beautifully landscaped. With highway frontage & easy access this property would make for a great equestrian ranch business. 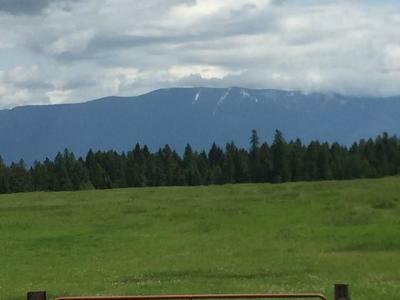 For more details call or text Tom and/or Karen 406-212-2500 or your real estate professional.